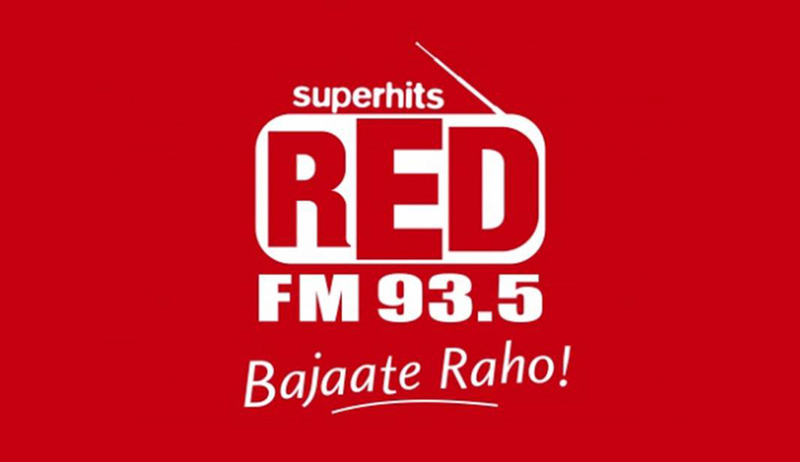 The Delhi High Court on Sunday allowed Kalanithi Maran-owned Red FM to participate in Phase-III FM auctions on Monday in what is seen as a blow to the home ministry which had barred the group from entering the auction citing criminal cases pending against it. Delhi High Court said that Red FM is allowed as it has been operating since 2002 and there has been no allegation that since then it has indulged in activities which could raise security concerns. Digital Radio had not been permitted by the government to take part in the auction on the ground that it had been denied security clearance due to its association with Sun TV, whose promoter Kalanithi Maran had a 21.6 per cent indirect shareholding in the channel. Earlier on Wednesday, the Delhi High Court granted permission to the radio channel ‘Red FM’ owned by Digital Radio Broadcasting Ltd, to participate in mock auctions organised for the 3rd phase of the FM auction. Read the full story here. The government had denied security clearance to Digital Radio as Kalanithi Maran and former Telecom Minister Dayanidhi Maran were being prosecuted in cases of money laundering. The Marans and Sun TV group are facing charges of criminal conspiracy in the 2G case as well as the running of an illegal telephone exchange, apart from money laundering. The radio channel had argued in court that former telecom minister Dayanidhi Maran was in no way connected with the company, while his brother Kalanithi only had an indirect shareholding of 21.6% in the company. Prosecution of the Marans could not be a reason for denying Red FM security clearance, they had argued. "We quash the decision communicated by letter dated July 15, 2015, denying security clearance. The petitioners (Digital Radio Broadcasting Ltd of Delhi and Mumbai) shall be entitled to participate in the e-auction subject to fulfilment of the other conditions," the bench said, as quoted by The Times of India. A bench of Justices Badar Durrez Ahmed and Sanjeev Sachdeva said there was no allegation against Digital Radio Broadcasting Ltd, which runs Red FM in Delhi and Mumbai, that it was created as a camouflage to shield persons exercising control over it from any liability. Earlier, in Delhi HC, the I&B ministry expressed its inability to defer the auctions even by an hour. It told the court that 12 hours were needed to configure the software to be used for the auction. A detailed order explaining the reasons for the court's decision will follow later this week.